Looking For A Unique Skiing Experience? 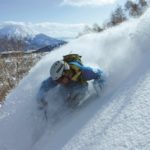 Ski Japan! 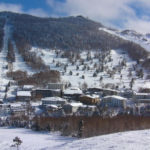 Snowcapped, are the specialists in custom holiday ski packages at the foremost Japanese ski resorts. 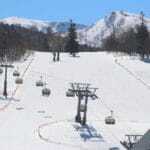 Japan is renowned for their high-quality snow coverage falling on the various ski resorts each snow season. 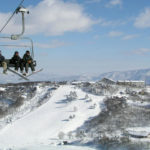 High-End Luxury is associated with Niseko Ski Resort. With an abundance of opulent accommodation to choose from offering you every luxury, Niseko is the destination for a luxurious ski holiday. 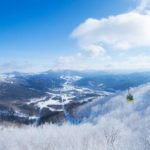 If being the first person to carve your way down through fresh snow is your thing then Rusutsu, Niseko, Tomamu, Kiroro, Myoko Kogen, Madarao, and Nozawa Onsen all offer a great choice. 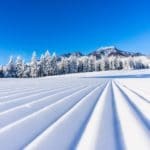 Try any one of the Furano, Kiroro and Tomamu, Resorts. These resorts are known for their uncrowded slopes. 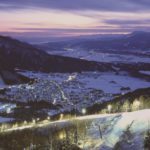 If variety is your thing, then Hakuba Valley offers over 9 different resorts all of the one lift pass. Shiga Kogen has 21 different ski areas, where a single lift-ticket will grant you access to 71 different lifts. All of the resorts in our choice selection score 3/5 or better for family friendliness. Best of all, after a day out skiing or snowboarding, many resorts have local Public Onsens (natural Hot Spring) nearby to let you relax, rest and restore for the next day. 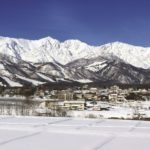 Call us to plan the perfect Japan ski holiday for your family, friends or staff. 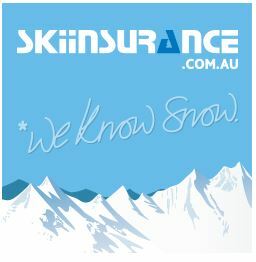 We will help you organise the most exotic skiing holiday you will ever experience. 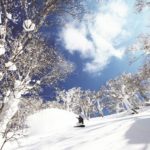 Check out our most popular Japan ski packages below or give one of our Japan ski holiday specialists a call on 1800 766 922.